Welcome to The Developmental Clinic. 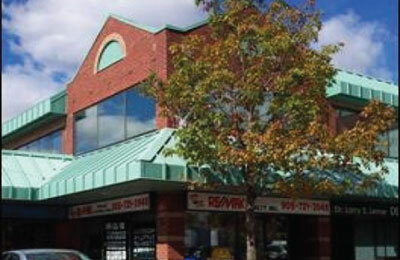 We are located in Thornhill, Ontario. Check this page often for links to interesting and useful articles, announcements about community or clinic events as well as important information or updates about clinic services. The Developmental Clinic of Thornhill. © Copyright The Developmental Clinic 2013.